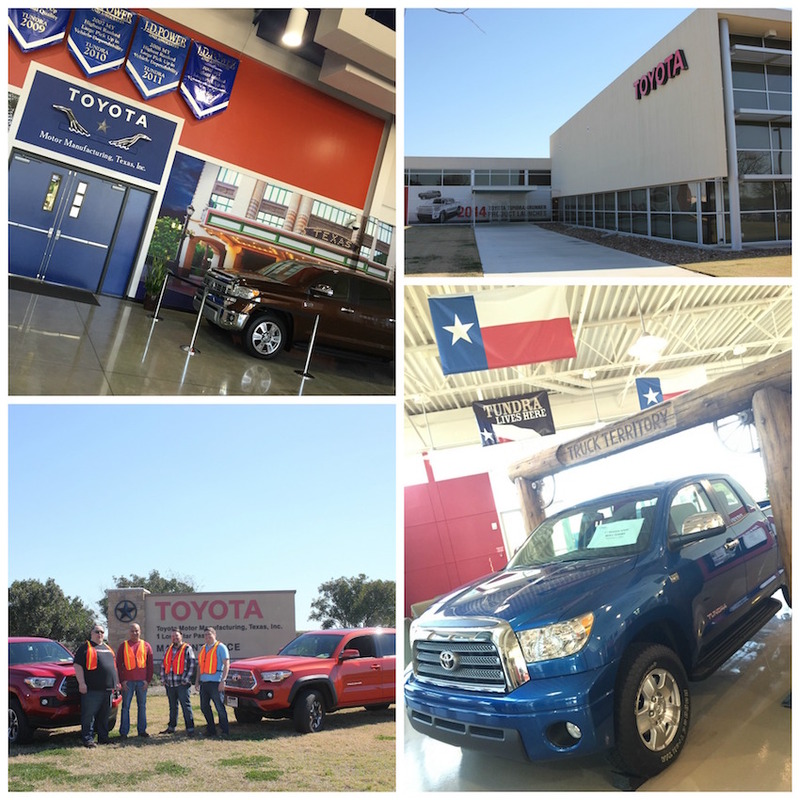 Home Vehicles	Loved Driving The Toyota Tacoma In San Antonio and Checking Out The Toyota Texas Factory and Visitor’s Center! 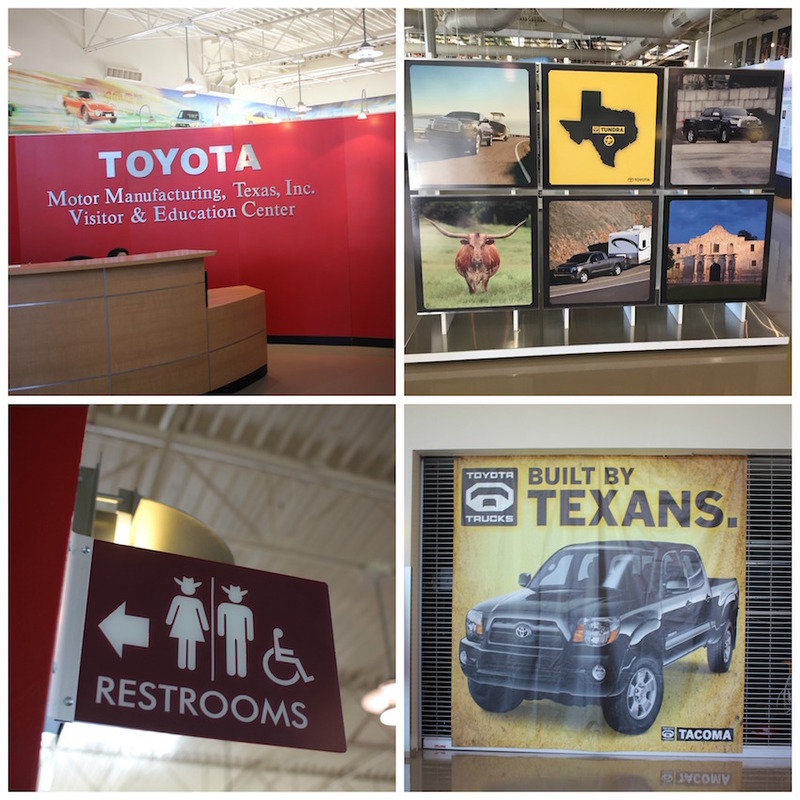 Loved Driving The Toyota Tacoma In San Antonio and Checking Out The Toyota Texas Factory and Visitor’s Center! I had the pleasure to get away for a few days on a “mancation” to San Antonio recently with some of the boys from #MenWhoBlog. We had a blast and I have more to come of the sweet digs (I’m talking to you JW Marriott San Antonio Hill Country Resort & Spa) and the great city of San Antonio. It was a good trip for sure. One of the highlights had to be the chance to tool around San Antonio in a really nice truck (we were in Texas of course), the Toyota Tacoma. 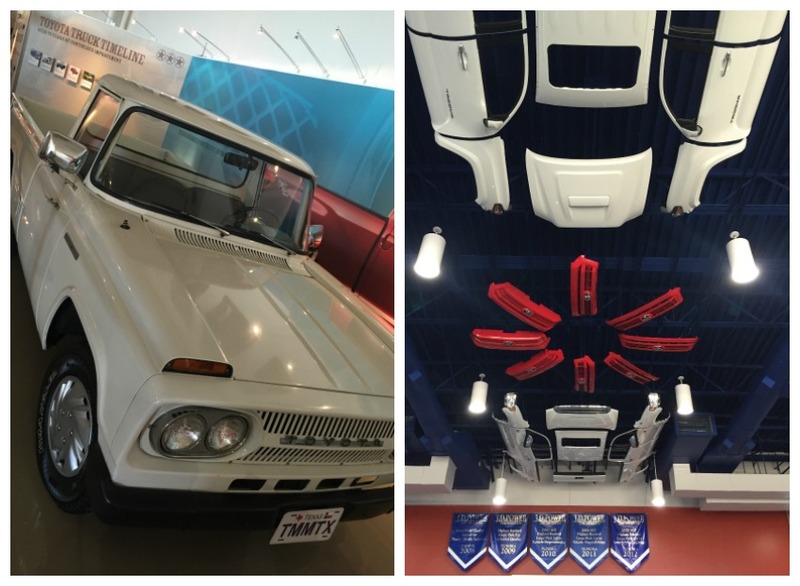 If that wasn’t dope enough, I got to visit the awesome Toyota Texas manufacturing and visitor’s education center. It was…really impressive. We were there for hours and it just didn’t seem like enough time. 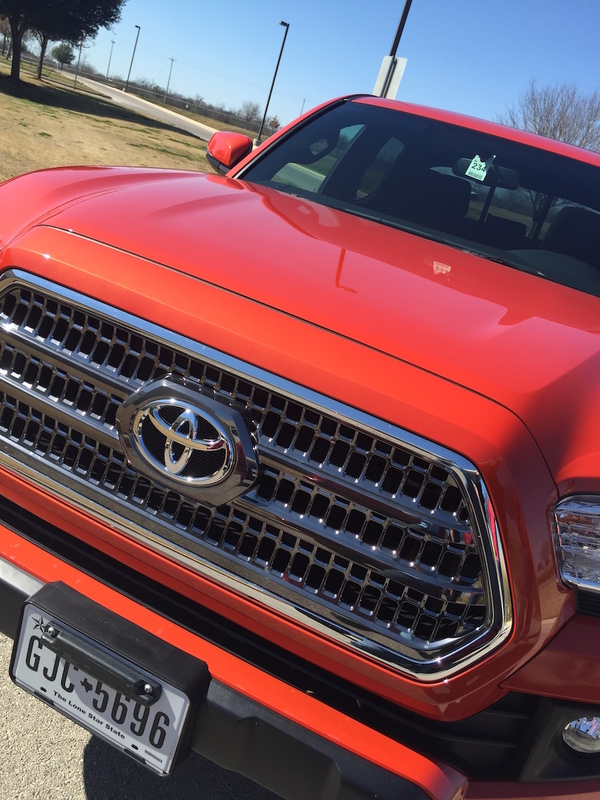 First off…the looks and the style of the Tacoma are pretty on-point. We had two great trucks, a red TRD Sport and an organge TRD Off-Road. So, people love trucks, especially in Texas. No joke, all the people in the airport lot were sweating my TRD Off-Road in a bad way. Serious love. The first thing I noticed, even my Off-Road, was the great ride and handling. It drove like a car, even though it felt very strong and stout on the road. It was a great and very capable mix. 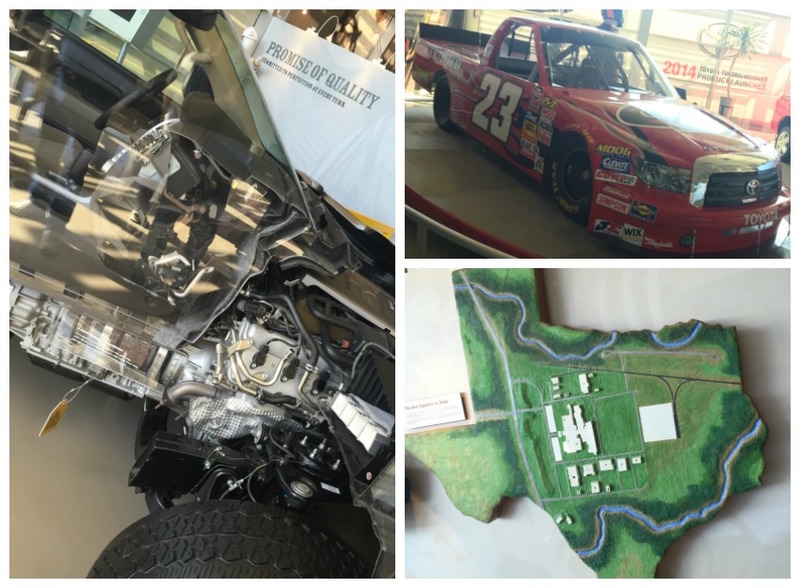 When we hit the Toyota Texas manufacturing and visitor’s education center, you knew you were in Texas straight off. TX pride was everywhere, and so was the feeling of Toyota quality. Dude…cowboy hats for the restrooms signs? What? Awesome, that’s what. 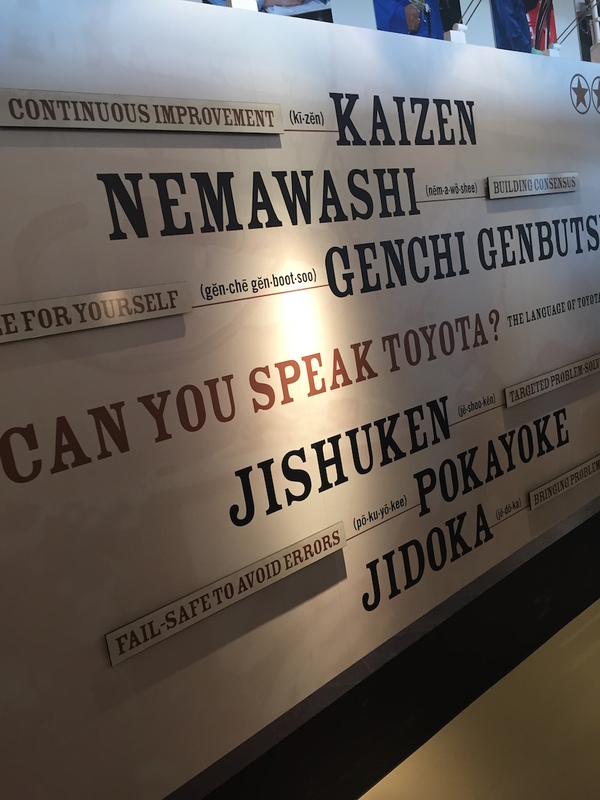 Once we took a look around and learned about the amazing history of Toyota and learned all about Kaizen and how it is weaved into all that Toyota does, it was time for the factory tour. I couldn’t wait. I was like a kid in a candy store. 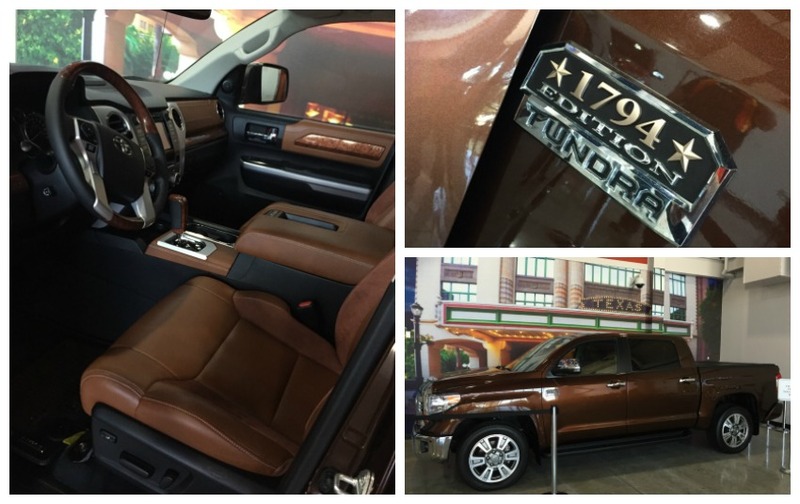 We got to check out this super tricked out, luxury Tundra 1794 Edition. The 1794 in honor of the original founding date of the ranch the factory is built on. Top drawer, baby. Before entering the factory, we had to gear up and learn about being safe in the factory. Strict rules for transportation and even for walking were strictly adhered to. Hard hats, steel toes, reflective vests and goggles were requirements…and welcome at that. I don’t need to have any problems. I just wanted to enjoy and be in awe at all of the work being done. It was sick, sick, sick. So cool. It was also great to hear that close to 80% of the parts used in this American-made truck is also American made. In this time of outsourcing and offshoring, it’s comforting to know that American labor and manufacturing is still going strong. I’m very happy…I promise. There were a lot of cool things to be seen and we took advantage of all of it. 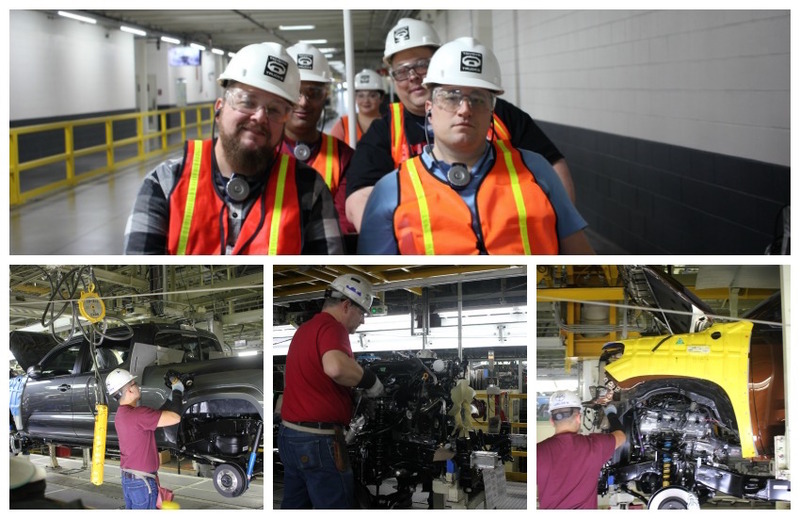 It was amazing to see how the trucks are made and how precise and exacting the standards are. It was a sight to be seen and left a lasting mark on my brain, for sure. In fact, so did the people there. Super friendly, as I’ve found most Texans to be, and very accommodating. It was a real pleasure to see all that goes into making that car or truck you drive around each day. It’s pretty astounding, really. Toyota bills the Tacoma as, “Built for the endless weekend” and I can see that for sure. It was great for this weekend and it really was a pleasure to drive. No sight issues, no acceleration issues, it was easy to park and even the dashboard was pretty cool. The bright and airy feel of the outside and inside really matched the feel good, easy times feel of the truck. It was ideal for this trip, or for any trip. This was a really memorable experience for me. I really enjoyed it and highly suggest it if you are in the San Antonio area. During our trip, Toyota provided us with the TRD Sport and TRD Off-Road. These start at $29,665 and $30,765 and get 17/21 mpg. To see even more about our outstanding trip, check out menwhoblog.com! Guy and the Blog was provided a complimentary vehicle to use during this #MenWhoBlogTX Mancation weekend. All accolades and opinions are my own. Now this is a tour my husband would have loved! Sounds like you had a real blast! i have been dying to test the tundra. i have heard so many great things about it and it looks super cool. Toyotas are some of the most reliable, long lasting vehicles on the market. I had no idea there was a factory in Texas. How awesome! It looks like you had a great time on your trip. My husband wants one of these trucks so badly! This looks like a fantastic vehicle. I will have to take one for a test drive. I have been looking for a new car. I have only owned Toyotas and have always been happy! Glad you had a good time! Whoa, sounds like quite the busy mancation. The photos are awesome. 🙂 I’ve never been to Texas at all, but I’ve added the Toyota Visitors Center as a place to check out if I ever do get a chance to visit. Thanks for the info!